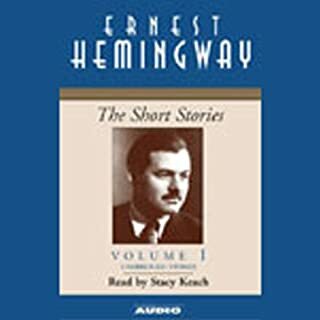 Eighteen of the very best American short stories, each a classic in its own right. Stories include "The Little Frenchman and his Water Lots", by George Pope Morris; "The Angel of the Odd", by Edgar Allan Poe; "The Schoolmasters’s Progress", by Caroline M.S. 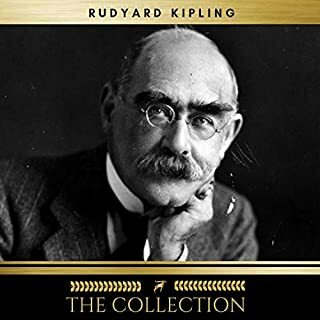 Kirkland; "The Watkinson Evening", by Eliza Leslie; "Titbottom’s Spectacles", by George William Curtis; "My Double and "How He Undid Me", by Edward Everett Hale; "A Visit to the Asylum for Aged and Decayed Punsters", by Oliver Wendell; and more. 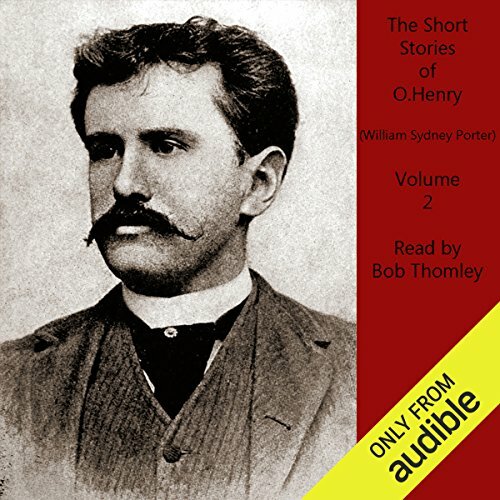 O. Henry's short stories are well known for their wit, wordplay, warm characterization and clever twist endings. 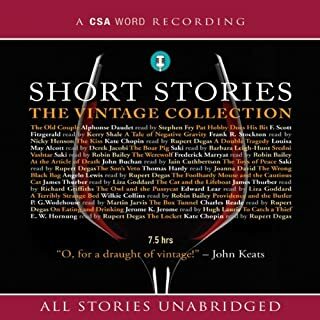 Includes: "By Courier", "Jimmie Hayes and Muriel", "School and Schools", "Roads of Destiny", "A Blackjack Bargainer"," A Cosmopolite in a Café", "Christmas by Injunction", "Mammon and the Archer", "A Bird of Bagdad", "After 20 Years", "From The Cabby’s Seat", "Lost on Dress Parade", "Memoirs of a Yellow Dog", "Tobin’s Palm", "Transients in Arcadia", "The Trimmed Lamp", "The Skylight Room", "Ulysses and the Dogman", "The Pendelum", "The Enchanted Profile", "The Green Door", "The Third Ingredient", "The Princess and the Puma", and "Best-Seller". If you could sum up O. Henry Short Stories, Vol. 2 in three words, what would they be? The author because he challenges his listener with classic phrasing and descriptions of humanity that elevate and entertain. When the waitress who couldn't tolerate men's eating habits finally realized what hunger was. The metaphor was marvelous. O Henry routinely makes me laugh. His tongue is so far inside his cheek you'd have to be deaf to miss it. The narrator is marvelous. I have sought Bob Thomley in other works just to hear his soothing voice. Perfect choice for O. Henry. 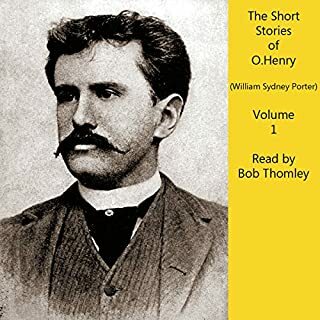 You don't need me to tell you O. Henry is great read. My only complaint is with the editing. The narrator is great with his pacing; however, when each story ends, there is no pause and it goes straight into the next story before you even realize the last story has ended. You will definitely need to stop the play because each of these storied needs more time to contemplate. Some people will definitely find these stories dated, some stories more so than others. It is hard to beat the price for this excellent collection of short stories. O Henry is one of the innovators of the genre and most of his stories hold up. 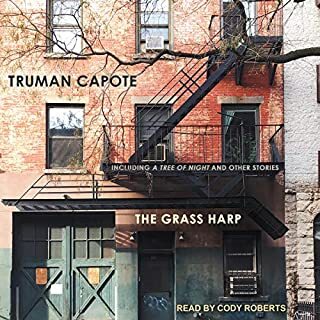 These stories are great for people who want a short story that clearly follows the classic narrative structure of begining, middle, and end. I have read numerous short story collection reviews that complain about how the stories JUST END (I kind of disagree with this argument but that is splitting heirs). But if you want short fiction that has a clear structure (but still is innovative and exciting) with humour, heart (and captures his era) I reccomend O. Henry. The narration is also good. One of the best buys on Audible. Wonderful reading, interesting and not dull at all. These shirt stories are timeless and a must to listen.